Howard Carter entered the burial chamber of Tutankhamun on 17 February 1923. On 6 March, Lord Carnarvon (his financial backer) was bitten by a mosquito. 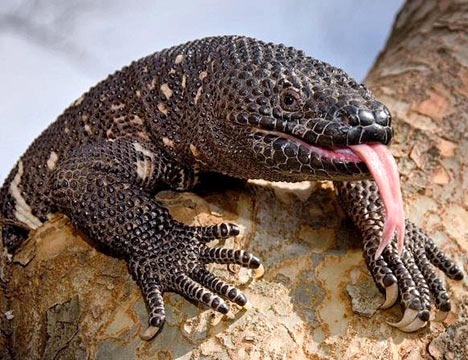 The bite became infected and he died on 5 April. Rumours began to spread that the curse of Tutankhamun's tombhad claimed its first victim. According to Christine el-Mahdy, it was the Arab peoples of Egypt in the first century AD who were the first to suggest that a mummy could come to life and attack anyone who broke into a pharaohs tomb. This idea remained popular partly because the Ancient Egyptian language and culture had long since been suppressed and so there was no-one to correct this misunderstanding. When Carvarvon died following the discovery of the tomb of Tutankhamun, the notion of a curse was revitalised (but without the reanimation of the mummy). 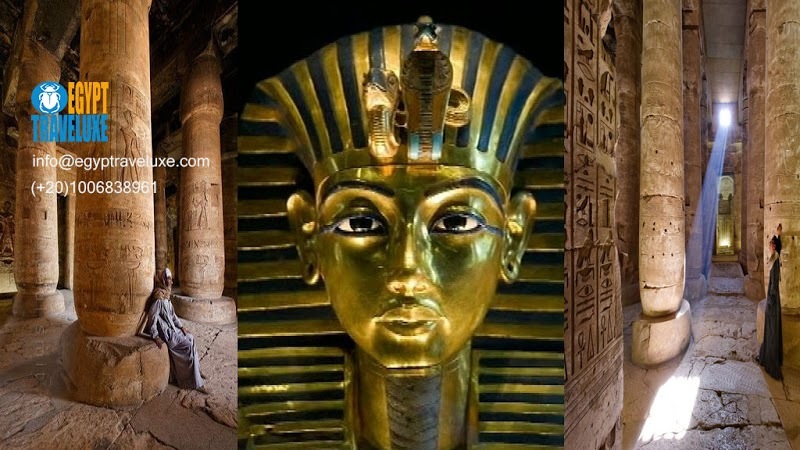 "I cannot but think some risks are run by breaking into the last rest of a king in Egypt whose tomb is specially and solemnly guarded, and robbing him of his possessions. According to a rare book I possess ... "The Egyptian History of the Pyramids" [an ancient Arabic text], the most dire punishment follows any rash intruder into a sealed tomb. The book . . . names secret poisons enclosed in boxes in such wise that those who touch them shall not know how they come to suffer". That is why I ask, Was it a mosquito bite that has so seriously infected Lord Carnarvon?" When Carnarvon died, it appeared to many that she had been proven correct. Sir Arthur Conan Doyle (creator of Sherlock Holmes) announced that he was convinced that Carnarvon had been killed by the "Pharaoh´s Curse" and the press began to publish wild speculation as fact. However, the curse was not accepted by everyone. Sir Henry Rider Haggard (author of King Solomon´s Mines) described the idea of the curse as "dangerous because it goes to swell the rising tide of superstition which at present seems to be overflowing the world." It is well known that Carnarvon wanted to keep the press and the public away from the tomb of Tutankhamun while it was cleared. He made an exclusive deal with the Times to allow them access and pictures. This angered many other journalists (most notably Weigall of The Daily Mail) who then proceeded to publish articles claiming the tomb was cursed (although he had no official access to the tomb or the workers clearing it) because the story was very popular with the public. One newspaper even printed the following curse allegedly written in hieroglyphs by the entrance to the tomb: . "They who enter this sacred tomb shall swift be visited by wings of death." However, there is no record of this phrase anywhere in the report on the tomb of Tutankhamun (and no obvious reason for the Egyptologists to want to cover it up) and the inscription itself has since mysteriously "vanished". "It is I who hinder the sand from choking the secret chamber. I am for the protection of the deceased." "and I will kill all those who cross this threshold into the sacred precincts of the Royal King who lives forever." Again, there is no evidence in support of this text has ever been produced and the text does not appear on any of the statues of Anubis. On 29 August 1980, Richard Adamson (a military policeman who spent seven years actually sleeping in the tomb to guard it) allegedly told the "Daily Mail" that the curse had been proposed by a journalist at the time and the archaeologists had not done anything to prevent the story being publicised as it meant less disturbances for them in their work (and made tomb robbery less likely). Of course, this story may also be apocryphal. Even today, the curse is popular and there are a number of websites and books which report the invented texts as fact. When some of the treasures of Tutankhamun went on a world tour during the 1970s, some people were apparently worried that the curse would effect them too. One person who tried to take advantage of this was the policeman employed to guard Tutankhamun´s gold funerary mask in San Francisco. He tried to claim compensation for a mild stroke which he claimed was cause by the curse. Unsurprisingly, the judge dismissed this rather unlikely claim. 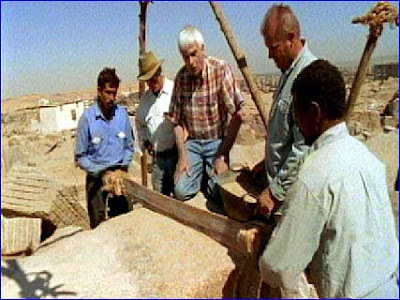 The idea is generally rejected by serious Egyptologists and historians but typically the infamous Zahi Hawass (Secretary-General of the Supreme Council of Antiquities and accomplished self-publicist) is keen to keep the curse alive and has stated "I think we should still believe in the curse of the Pharaohs". Howard Carter´s pet canary was eaten by a cobra on the day the tomb was opened. The cobra was associated with the goddesses Wadjet who was the Eye of Ra, the Royal Ureas worn on the brow as protection and Meretseger who protected the Valley of the Kings. Carter did have a pet canary, but he apparently gave it to his friend, Minnie Burton, to look after while he was working and so the fateful meeting with the cobra never took place. At the time of Carnarvon's death there was a widespread blackout in Cairo. This is apparently true, and would be impressive if it was not for the fact that blackouts were very common in Cairo at that time. Carnarvon's dog, Susie, (who had remained on his estate in England) let out a mournful howl at the moment of his death and promptly died herself. The whole story of the dog is rather suspect. The dog allegedly died at exactly four o´clock in the morning, yet this was apparently witnessed by Carnarvon's son (who was perhaps an insomniac or made a habit of watching the dog obsessively during the night). In any case, Carnarvon died at 1.55am which would have been midnight, not 4am, in England. According to newspaper reports native Egyptians working as diggers for Carter saw the curse inscribed above Tutankhamun´s body. It was also alleged that the diggers had to be bribed to remain in the tomb once they had read the curse. For this story to be true, we have to accept that Carter was able to employ poorly educated diggers who were fluent in hieroglyphs! 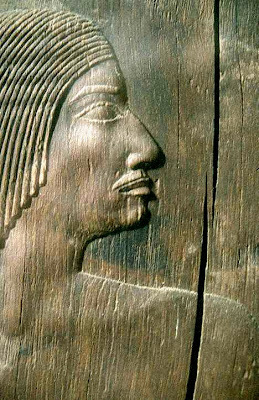 It is also notable that this tale claims that the inscription was above Tutankhamun himself and not inscribed on the door as was claimed by other sources. This makes it even less likely that the entire tomb could be cleared without the discovery of the text. Egyptians didn't write curses in their tombs. There were numerous spells but these were intended to help the deceased pass through the underworld or to ensure that the deceased received the food (and other) offerings he or she needed in the afterlife. There is no evidence that a curse was found anywhere in Tutankhamun's tomb even though the contents were fully recorded. Many of the people who entered the tomb (including Carter himself) seem to have been immune to any curse. Herbert E. Winlock noted that by 1934 only six of the twenty-two people present when the tomb was opened (twelve years before in 1922) had died; of the twenty-two people present at the opening of the sarcophagus (ten years before in 1924) only two had died ; and none of the ten people present when the mummy was unwrapped had died. In fact the average survival rate following any involvement with the tomb (as calculated by Randi) was around 21years!